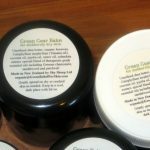 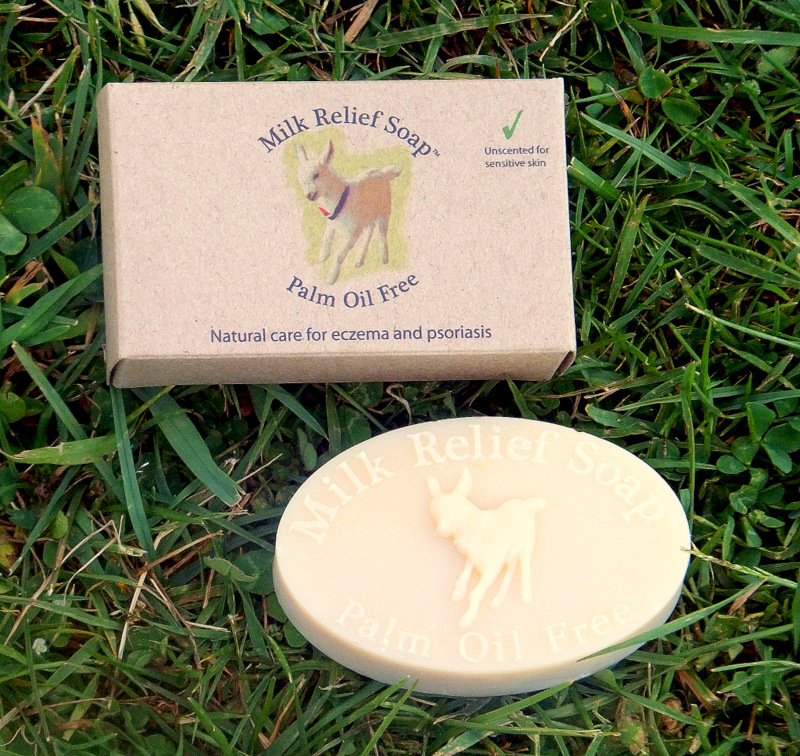 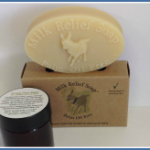 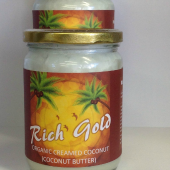 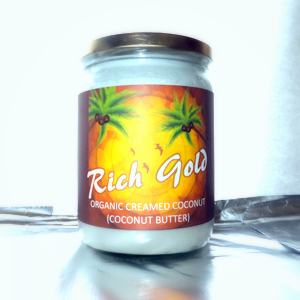 Milk Relief Soap is made from 100% fresh goat milk and organic oils. 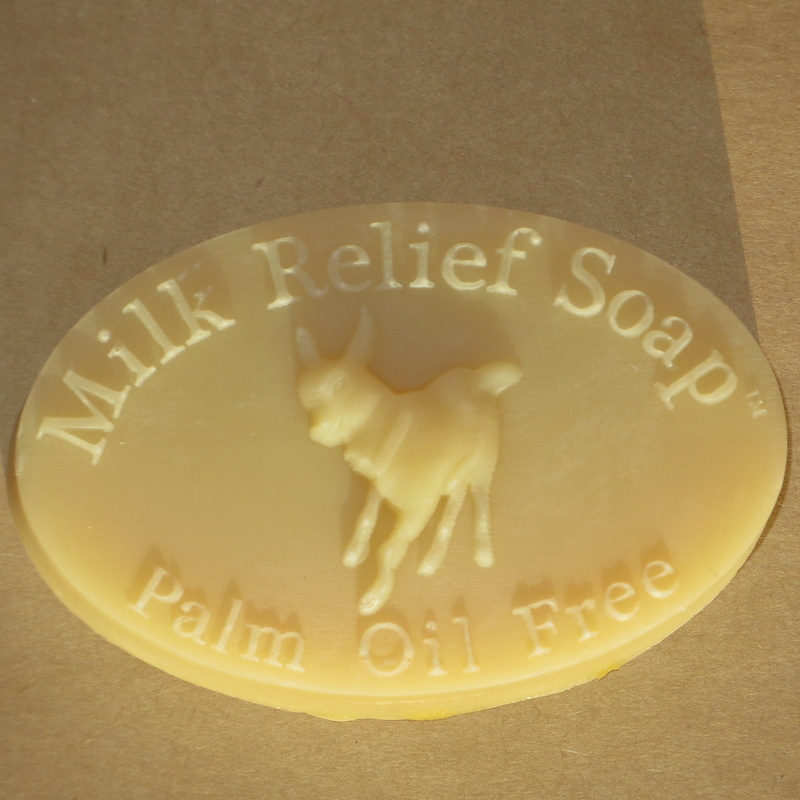 Milk Relief Soap™ – Proudly Made in New Zealand. Boxed handmade soap.